It seems like it’s clear that today every entrepreneur, blogger, singer, actor, or writer needs a website. And of course this website should be the one and only. Speaking about unique websites we simply cannot omit WordPress themes, since those themes actually make almost all the websites fancy and unique. 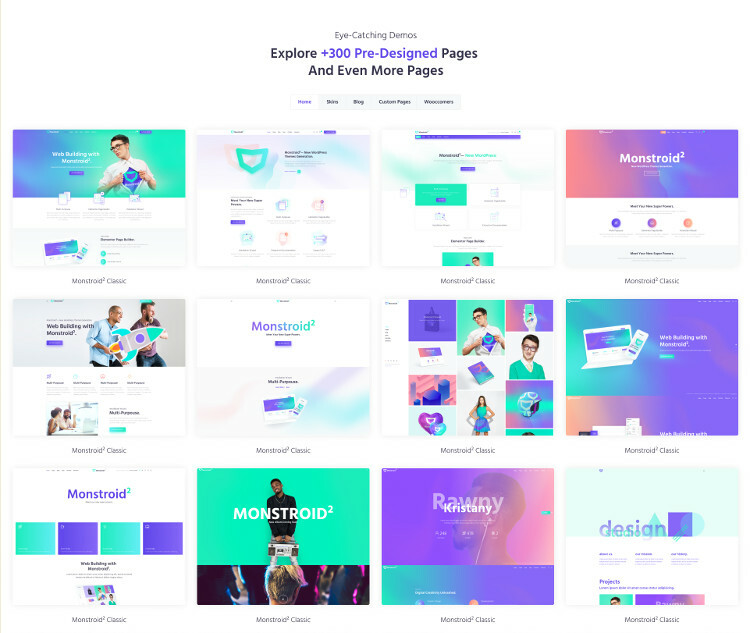 However, a great design of a theme is not the only thing you have to consider before purchasing one, the list of features is something you want to check out before your purchase as well. Modern WordPress themes are equipped with various useful features and plugins, but perhaps among the most important ones are responsive design and mobile-friendly design. These features are aimed to make your website work on various devices, but what’s the difference between a mobile-friendly design and a responsive design? 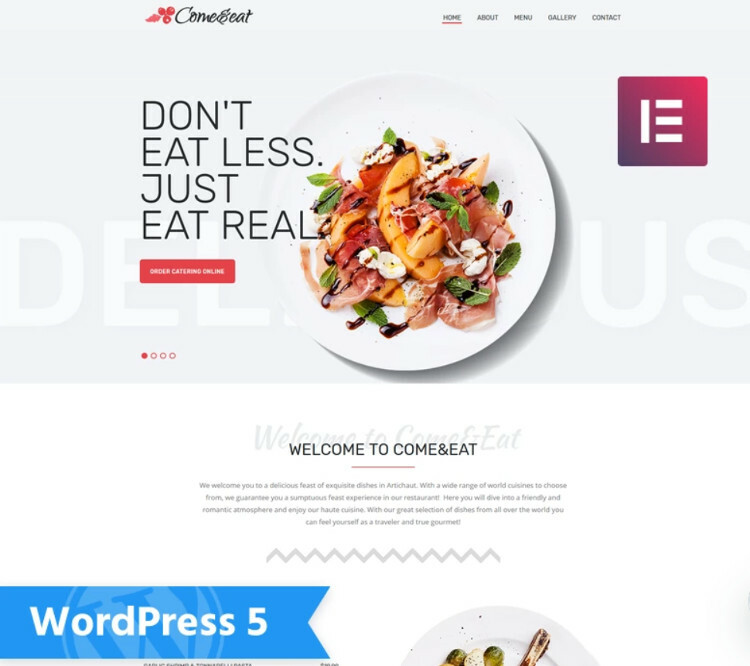 Well, responsive design is extremely important for a professional website, so let us look through some striking mobile responsive business WordPress themes. 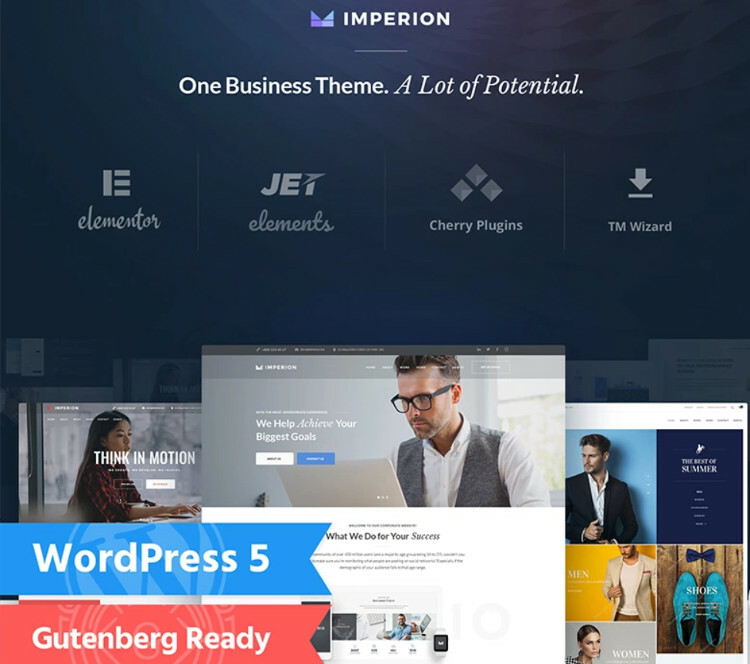 Imperion is beautifully designed fully-functional WordPress theme that will make any website breathtaking. Fascinating Cherry plugins (Cherry Testimonials, Cherry Socialize, Cherry PopUp, Cherry Wizard Plugin) which will make your website the one and only. Monstroid2 is a nice WordPress theme with a modern eye-catching design which is simply made to make your website beautiful and unforgettable. Regular updates for those of you want to make their websites even better. 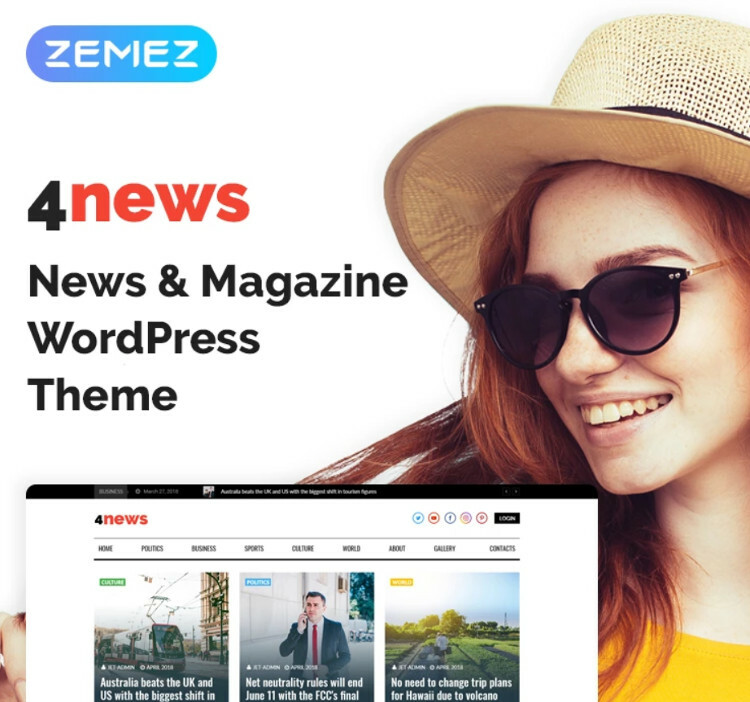 4News is a cool contemporary WordPress theme that will for sure work great for a news website or your fancy blog. JetThemeCore plugin that will allow you to create your very own sections, headers, footers, and pages. 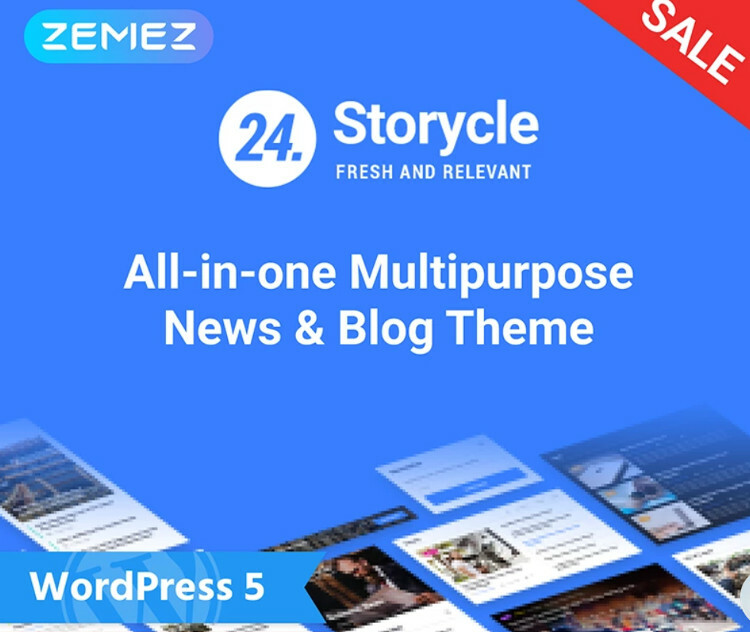 24.Storycle is a stunning multipurpose WordPress theme that will suit perfectly great your blog or your news website. 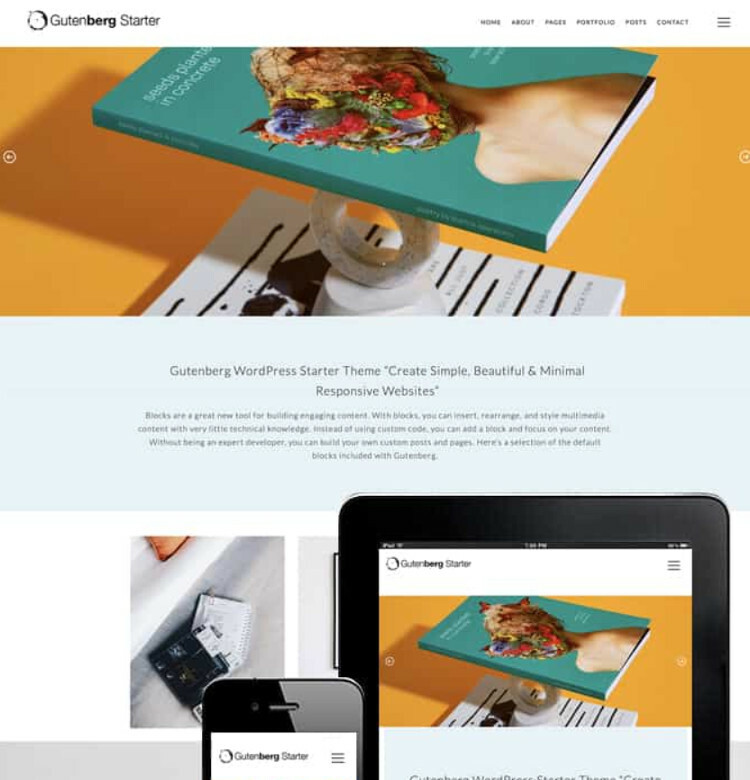 Gutenberg is a striking WordPress theme which is simply made to make your website unique and magnificent. Various browsers compatibility which means that your website will work in most of the modern browsers. 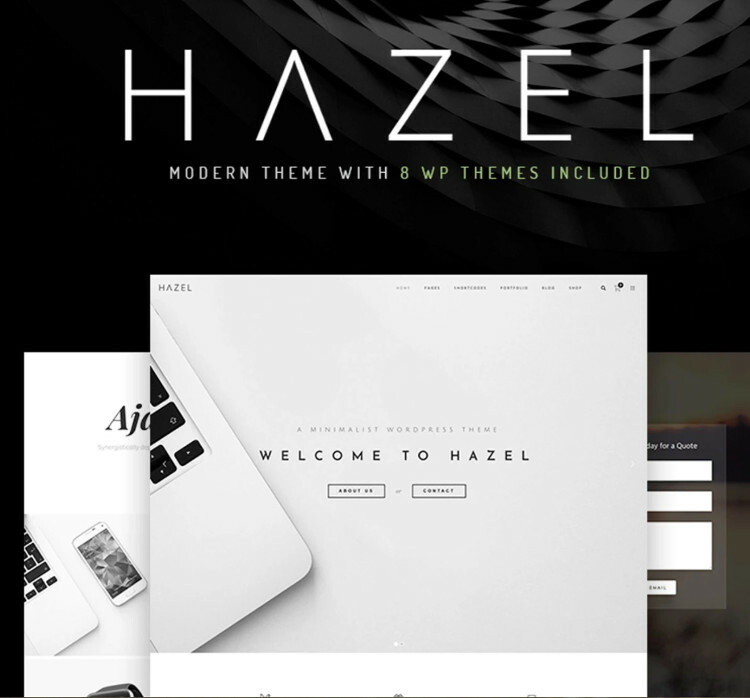 Hazel is a neat minimalistic WordPress theme that has a simply breathtaking design and will suit any kind of website. The theme is multipurpose which means that it will suit literally any kind of website. 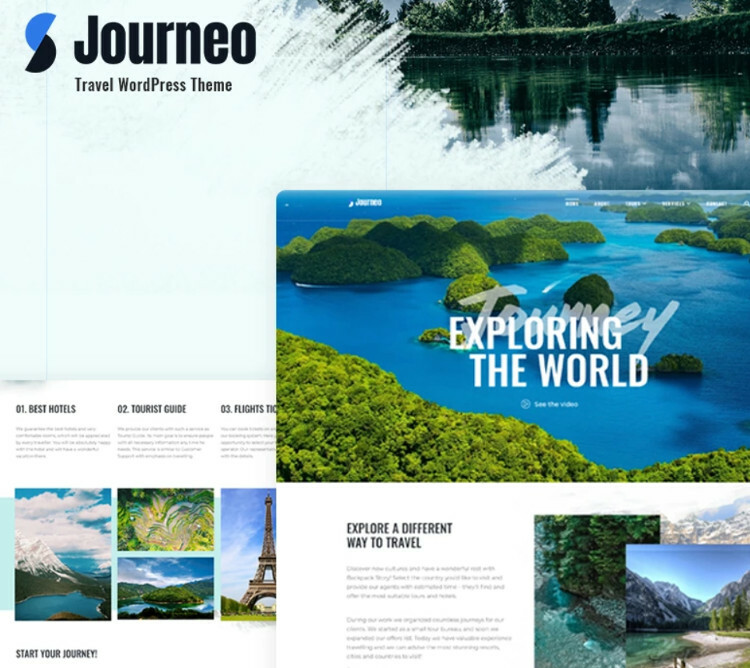 Journeo is a beautifully designed and simply cool responsive WordPress theme that will work great for your travel agency website. Clear documentation which will help you to understand how to install and customize a theme on your own. 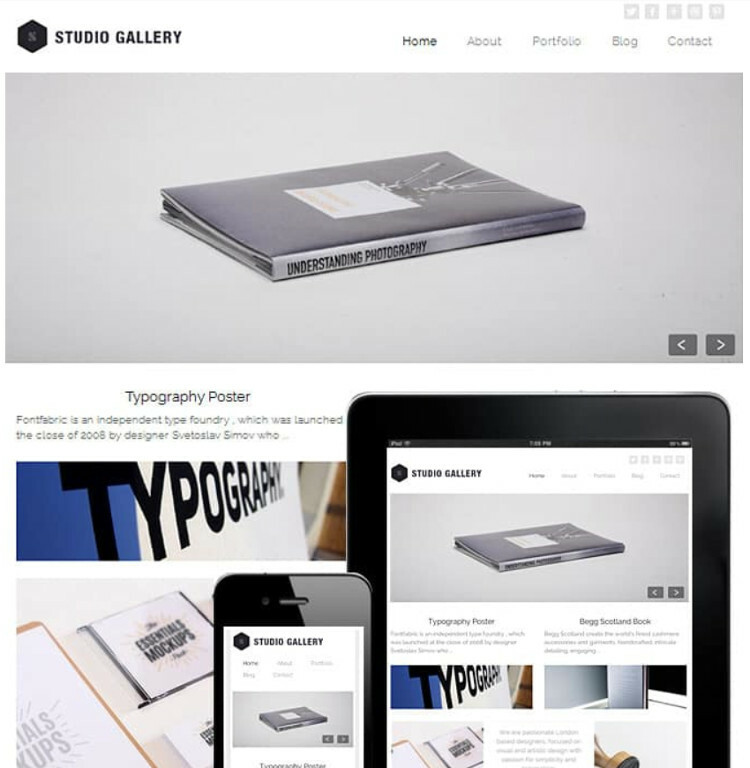 Studio Gallery is a modern stunningly designed WordPress theme that will no doubt suit your website perfectly great. 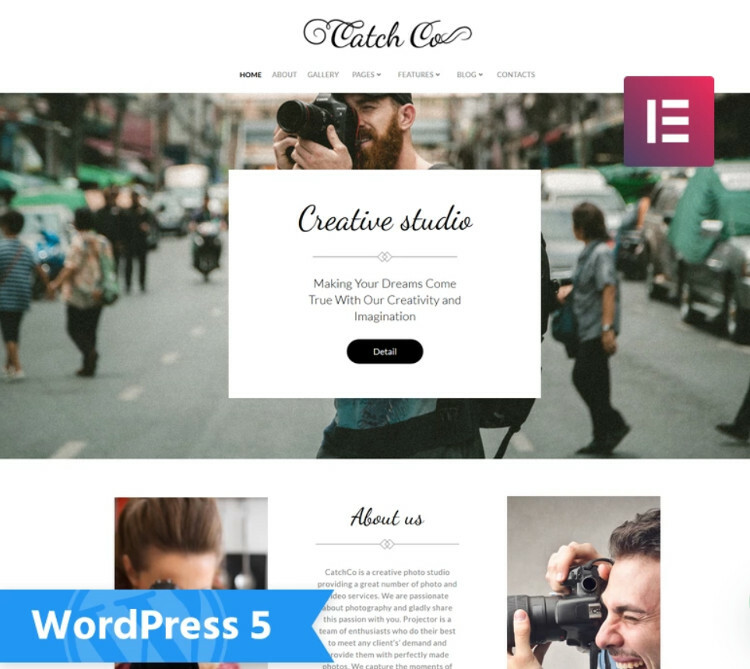 Catch Co is a stylish WordPress theme that will be simply great for a portfolio, personal blog, or other kind of a website. Cool Elementor widgets among which are Video, Image Box, Google Maps, Carousel, Testimonial, and many more. JetElements Builder owing to which you will be able to customize your website by yourself even if you do not have any coding skills. Fully responsive design that will make your website work flawlessly on different devices. 4 Blog Layouts for professional bloggers. Cherry Plugins Layouts that are aimed to bring your website to the new level. Various Footers Layouts that will no doubt make your website fancy. A nice mobile responsive WordPress theme is one of the key factors of your website’s success. Luckily, today installing a great WordPress theme is no longer a problem. You can even do it on your own since no coding skills are required for this. And if you think that finding a pre-designed WordPress theme that will fit all your requirements and wishes is a problem, just don’t think so. There is a vast variety of design choices, moreover, each theme can be easily customized according to all your needs. So launch a website of your dreams with one of these top mobile responsive WordPress themes.